Your custom home or remodel created. 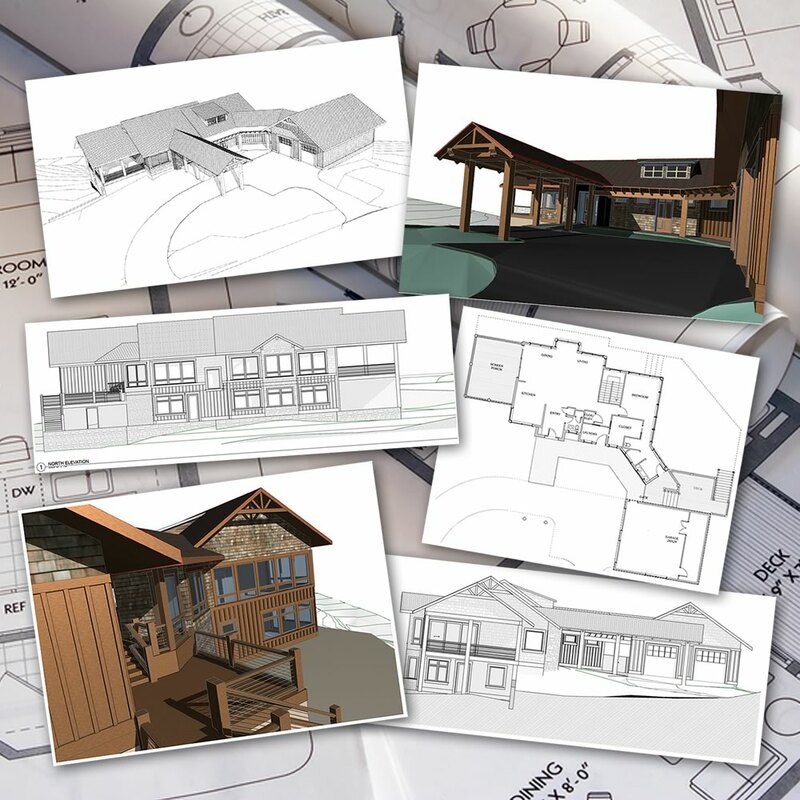 From architectural design to construction contracting. One source, one contact, one process. Wade Burns brings a diverse and distinguished, 40-year career of design, building, project management, and facilitator to your venture. Knowledge of construction processes aids in optimal design details.